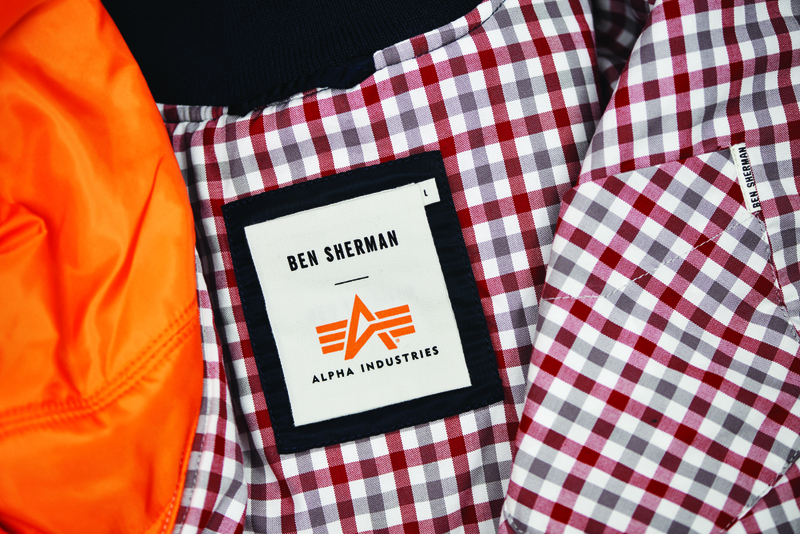 Alpha Industries has teamed up with Ben Sherman to re-create the MA-1 Flight Jacket. The iconic jacket style has received an update adding Ben Sherman’s signature tab branding and house gingham to the lining. 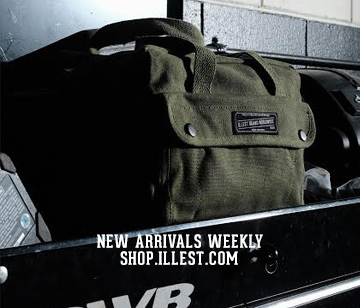 The jacket is crafted from authentic military spec nylon providing water resistant properties. Three styles are available – classic sage green with a navy tipping on the cuff and hem, replica blue with contrasting grey tipping, and the third style incorporates both color ways with a replica blue body and sage green arms. The jacket begins at $250.00 and is now available at www.alphaindustries.com.